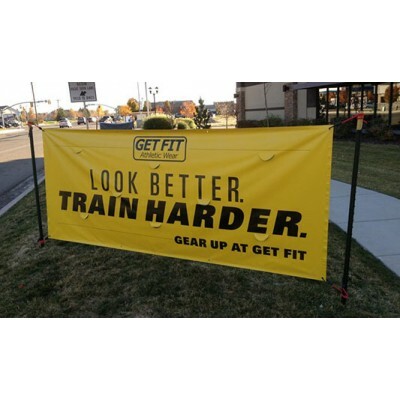 Do you need a printed vinyl banner for an upcoming event? Indoors or outdoors, we have just the solution for you! 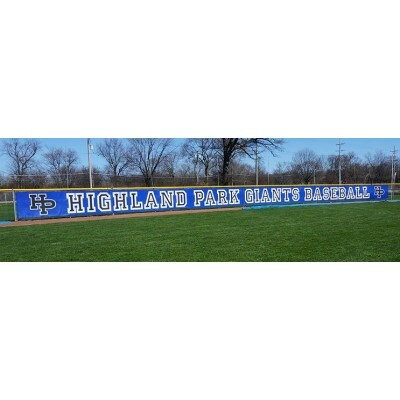 We offer full color printed banners in any size, any color, and any design that you need. Even better, all of our banners are available today with FREE Shipping! How do You Buy A Banner? 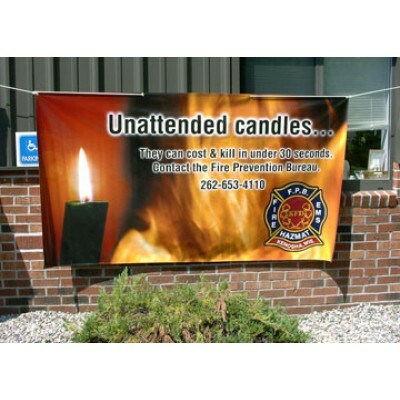 We print and ship your banner, It's really that easy! We make buying a banner fast and easy. Banners are excellent to advertise churches, retail shops, schools, foundations, and events. Banners are strong thick vinyl signage made for promoting special offers and events. Vinyl Banners are one of the most affordable ways to promote your business 24 hours a day 7 day a week. What is the most popular banner size? 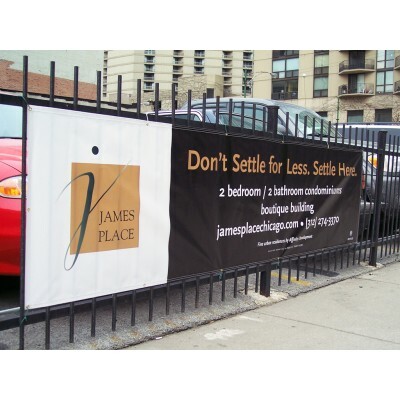 The most popular vinyl banner sizes are 3 feet by 6 feet and 4 feet by 8 feet. The sizes mentioned are only averages. You should always measure the area you have available and have your banner designed based on that measurement. You can email us your artwork after or before your order (order @ buyabanner.com). Remove the spaces in the email address before sending (helps stop spam). Thank you!